Pasta - the ultimate storecupboard essential. There are so many types of pasta and so many fantastic ways of using it to create quick and filling meals to feed the family, with classic recipes such as Lasagne, Spaghetti Bolognese and Pasta Carbonara. But pasta can also be turned into a sophisticated supper dish for two, a treat for when you're eating alone, or a hearty dish for leisurely weekend get-togethers. And, while you're cooking supper, you'll find suggestions for simple salad recipes such as Pesto Pasta Salad and Spicy Crab Pasta Salad that you can prepare alongside and pack up ready for tomorrow's lunch box. 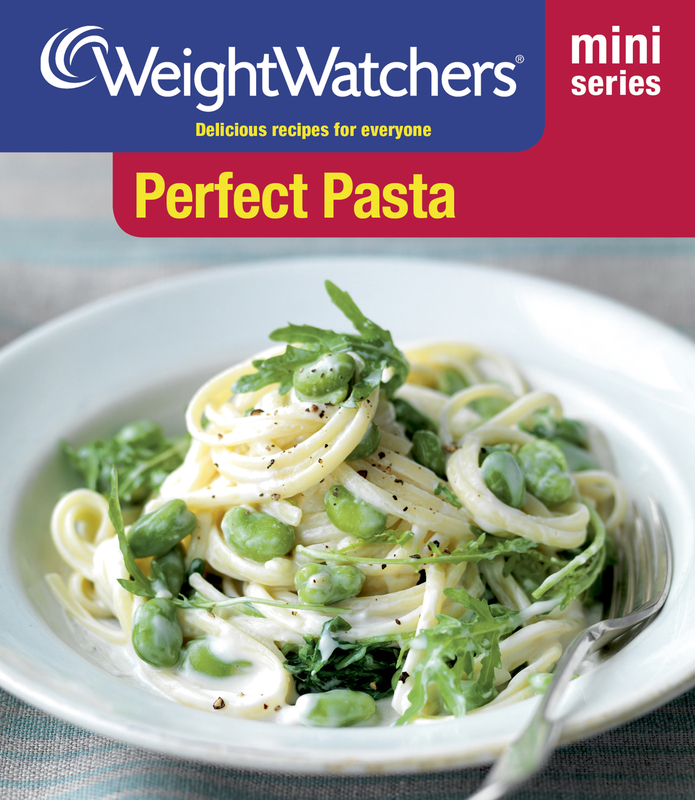 Packed full of a wonderfully diverse range of recipes from the best of Weight Watchers cookbooks, Perfect Pastawill help you to make full and imaginative use of this wonderfully versatile ingredient.